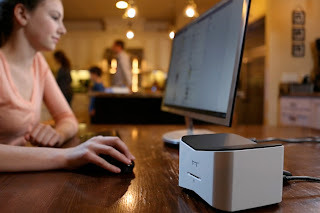 The American answer to the dozen of Chinese Android sticks / mini PCs is called MiiPC. And the Kickstarter campaign to raise $50,000 starts right now. Much luck to them. 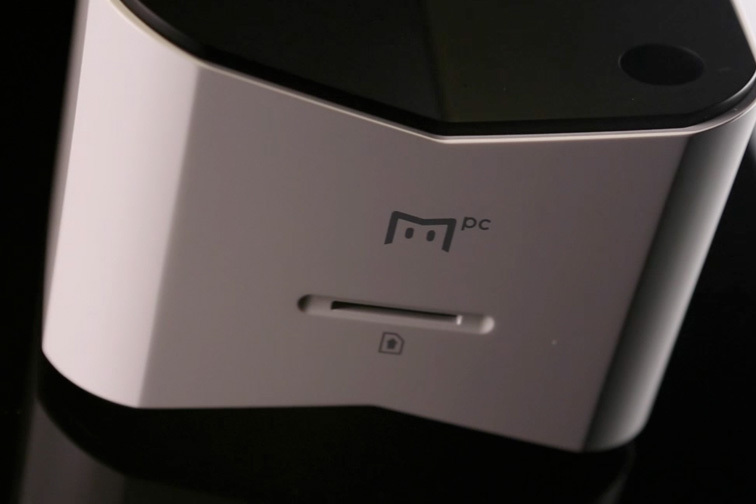 "MiiPC, a new Kickstarter project, has been launched today by Young Song, the founder of eMachines. Young is looking to upset the traditional PC market again by launching the first family computer on Android, starting from $89 on a Kickstarter early bird discount. MiiPC allows parents to give their young children access to the Internet under their supervision from a companion mobile app. MiiPC offers parents the chance to let their children surf the web, play games, watch media and do their homework, safe in the knowledge that they can make sure their children are not exposed to disturbing videos, unsuitable apps and inappropriate websites. 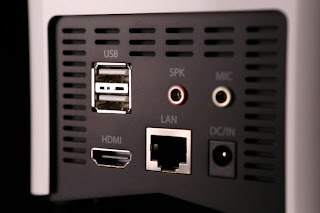 The device comes with a HDMI connection, so it can be hooked up to computer monitors and most modern TVs and with two USB ports the whole experience is optimized to provide a true keyboard and mouse experience."